There is few things more important to a dentist than a great dental assistant and we truly believe we have the best! From helping the doctors chair-side, talking through the procedures with our patients, to gathering and organizing infomation their role in the office is truly invaluable. Judy was born and raised in Rock Valley, Iowa and is a longtime resident of Sioux Falls. She obtained a bachelor's degree from Briar Cliff College in Sioux City Iowa. She has been in the dental field for 23 years as a dental assistant & has been with our team for over 18 years. She enjoys keeping on the cutting edge of dentistry, and received her Dental Assisting Implant Certification through International Congress of Oral Implantologists. Judy is a certified dental assistant. Judy loves working within an office that keeps up with technology so we can offer our patients the best of care, she also loves working on smile makeover cases with patient's who come in uncomfortable with their smile, then once treatment is complete, they can't stop smiling. She also appreciates Dr. Kusek's dedication to continuing education for the entire staff. She says that she is thankful to be working with such a great staff and she knows that we have the BEST patients! In her free time Judy enjoys spending time with her son, daughter-in-law & grandson. She also enjoys walking, reading, sewing, quilting, movies, supporting her son's music endeavors and the Washington Pavillion. Rylie was born and raised in Pierre, SD and just completed the ATS (Assist to Succeed) program here in Sioux Falls. 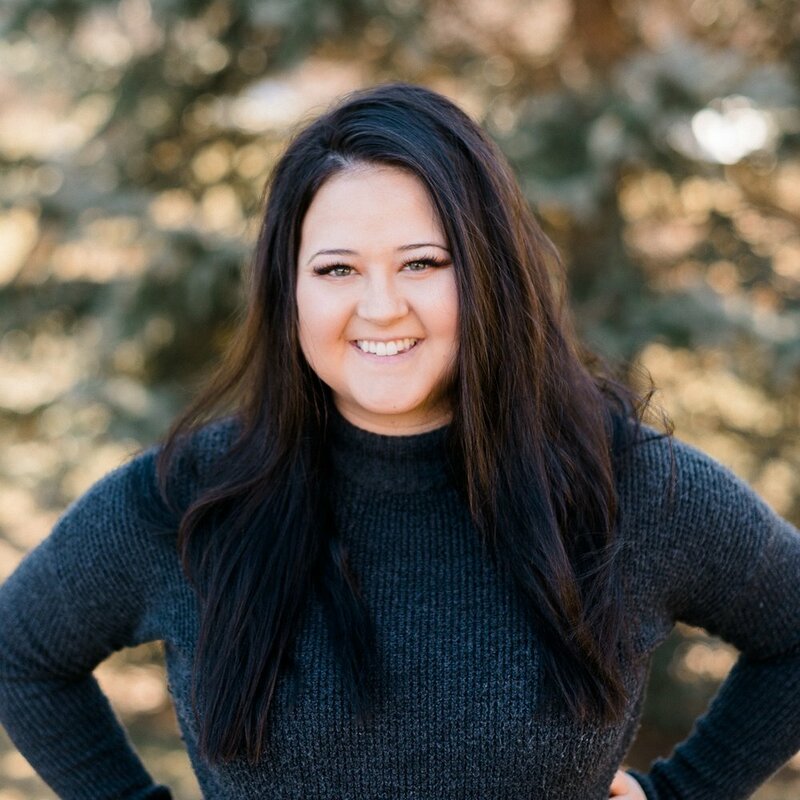 Rylie has always been obsessed with teeth and she loves having the opportunity to work in the dental field and help people take care of or improve their smile. She says that she loves all the new technology that comes along in Dentistry and is always learning new things. Rylie is the youngest in her family of four; her parents live in Pierre and she as one older brother. When she's not working or studying for the DAANCE exam she's usually catching up on her sleep. Dawn is originally from Sisseton, SD and relocated to Sioux Falls in 2013. She graduated from Lake Area Tech in 2009 for Dental Assisting and completed her general studies at USD. Dawn has always understood the importance of a healthy smile. She chose dentistry because it has always been something she is passionate about. She is fascinated by dentistry and the ability to continue to learn and evolve in the field. Dawn has a son in junior high school. In Dawn’s free time she enjoys going to movies, hiking, kayaking, traveling, trying out new recipes, watching Netflix, and working out. 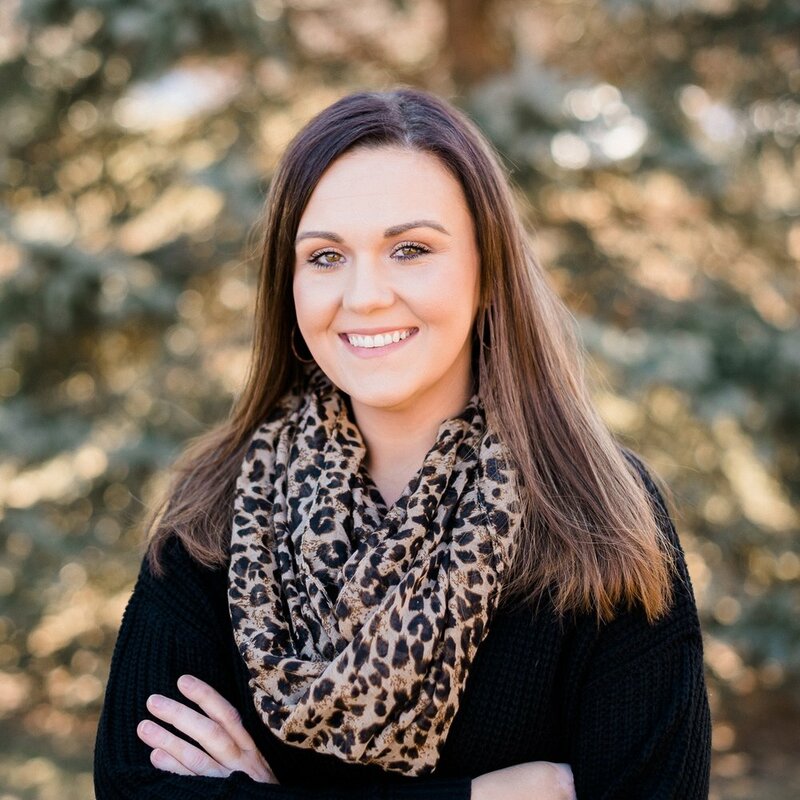 Nicole is originally from Watertown and moved to Sioux Falls in 2016 to pursue her dental career. She Attended Lake Area Tech and completed the Dental Assistant program in 2016. Nicole has always had an interest in teeth ever since she was young and had orthodontics done on her own smile. She says being able to help someone smile with confidence is the best feeling. Nicole is the youngest of three. She has a daughter named Rylee and a mini Australian Shepherd, Lucy. Both of which keep her on her toes. In the summer she enjoys heading back home to spend time with family at Lake Kempeska. Her daughter and her both enjoy outdoor activities including boating, fishing, riding ATVs, and taking their dog for walks. Together they also enjoy going to movies, cooking and baking.